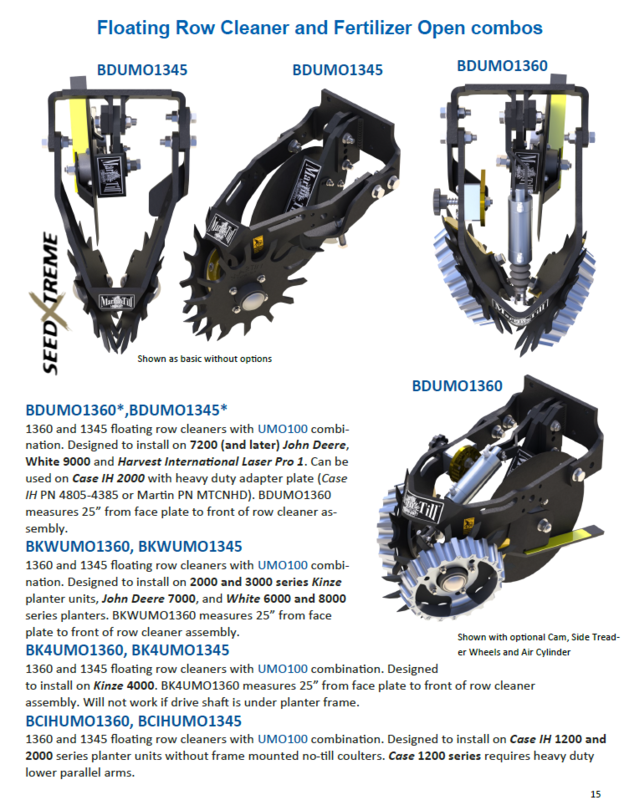 WA1345/UMO Combo for Deere 7200 & later planters. 45 Degree for narrow rows and high speed planting. Uses CHU44-B2 hubs with PEER 5203 Seed Extreme 6 lip bearing. Can be ordered with Razor Wheel to run offset or intersected. UMO's are LH and RH. They will be shipped in even quantities of LH and RH for order total unless otherwise specified in comments.